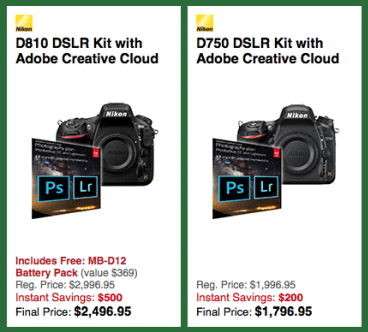 Nikon introduced some new discounts this weekend - check the details here. 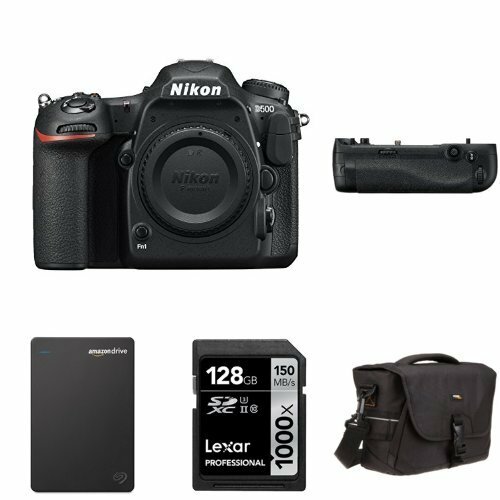 Just like the D500 and D810 now also the D750 comes with a free battery grip in addition to the $200 off (Adorama | B&H). 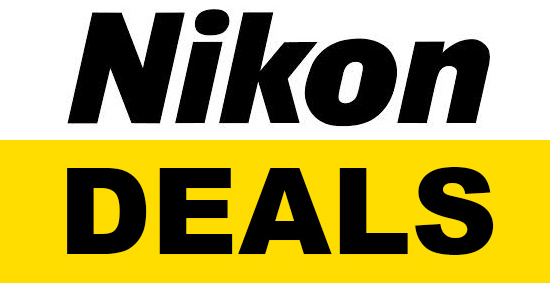 There is also a new $40 off on the Nikon 50mm f/1.8G lens (Adorama | B&H) and new D3400 price drop. 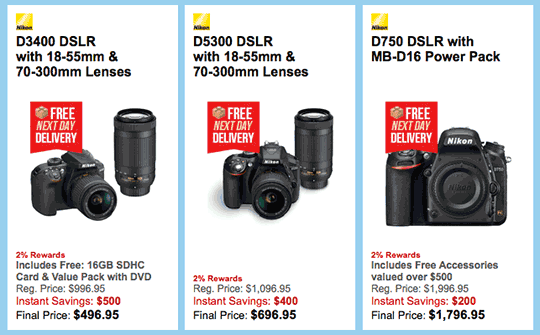 The Nikon lens-only rebates are still going on at B&H and Adorama till 1/1/2017. You can get the Sigma savings listed on this page after applying coupon code LENSFRIDAY at checkout (free shipping, valid through December 19th). Several lenses include the Sigma USB dock, rewards or both. Lexar also has a new sale on memory cards.